Hospitalized since January 27 for a surgery to remove a colostomy bag he has used since his September 6 stabbing, President Jair Bolsonaro has been diagnosed with pneumonia. 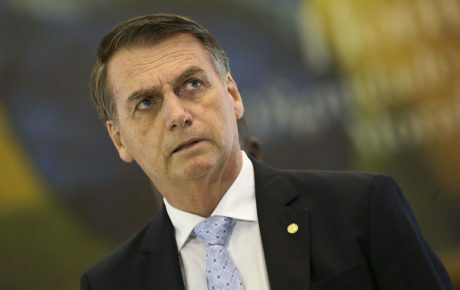 After doctors at the Albert Einstein Hospital in São Paulo detected a fever on Wednesday evening, Mr. Bolsonaro underwent a CT scan which showed inflammation in his lungs compatible with the respiratory infection. This development comes four days after the president began a course of antibiotics to treat a suspected infection to his abdominal region, where the surgery was carried out. With the identification of pneumonia, his treatment has been altered. All the while, Jair Bolsonaro’s Twitter account is active, posting regular updates and grandstanding about current events. Less than one hour after the medical report disclosed the pneumonia diagnosis, the president tweeted that “we are calm, well and strong,” and warned his followers to be careful with sensationalist coverage in the press. One hour before, his account tweeted that the government plans to re-evaluate the sponsorship contracts of state-owned oil company Petrobras. The information released about Mr. Bolsonaro’s health is conflicting and confusing. While official medical reports are concerning, his family’s activity on social media is optimistic and cheery, indicating that the president is well on the mend. On the day of his surgery to remove his colostomy bag, official government sources had reported the procedure would take three hours. 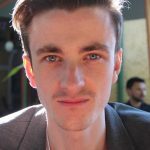 Seven hours later, no updates had been released, and it was clear the surgery had been much more complicated than first thought. 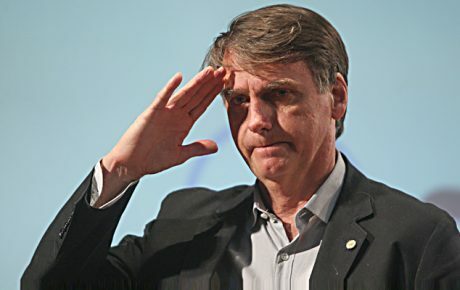 It was declared that the 63-year-old Mr. Bolsonaro would resume his presidential functions soon after his surgery, with a makeshift office being set up inside his hospital room. This is clearly not the case, as he is not allowed to receive any visits besides those of family members, and he is under doctors orders not to speak. The lack of transparency and consistency in the information coming out of Albert Einstein Hospital is particularly worrying, principally in the government’s refusal to acknowledge the gravity of the president’s medical situation. 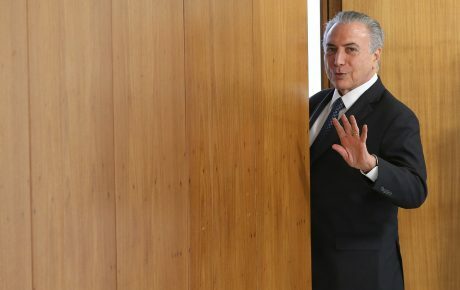 Brazilians have been caught cold by presidential medical issues in the past. In 1984, Tancredo Neves was Brazil’s first elected post-dictatorship president. One day before taking office, Mr. Neves was submitted to the hospital with abdominal pain. 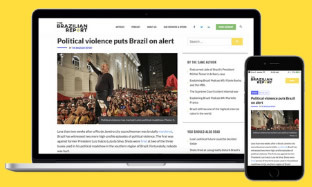 Thirty-eight days later, Mr. Neves died due to a benign tumor that hadn’t been treated — as the president-that-never-was had kept it a secret to the Brazilian population. The president is unlikely to get back to work any time soon. In the meantime, the key figures of his administration have been doing his bidding, casting a further shadow on how much influence Mr. Bolsonaro actually holds within his own government. Justice Minister Sérgio Moro recently launched his draft of a set of laws to combat corruption, violent crime, and criminal organizations. Paulo Guedes, Minister of the Economy, is working around the clock to submit a pension reform bill to Congress. 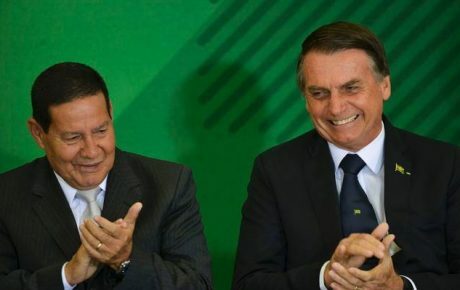 Finally, Vice President Hamilton Mourão is meeting with everyone under the sun, trying to position himself as a safe pair of hands were the worst to occur with the president’s health.